I’m not surprised that Edinburgh is the second most popular city in the UK for international visitors. London of course is leading the list, but Edinburgh sees about 13 million tourist every year! People come to see the medieval maze of courtyards, lanes and close, or the towering castle up on the hill; they come for the festivals during summer or a very special New Year’s Eve celebration. Some visit because they love Harry Potter and want to see where it supposedly all began. For others the city is simply a starting point for further adventures in Scotland. 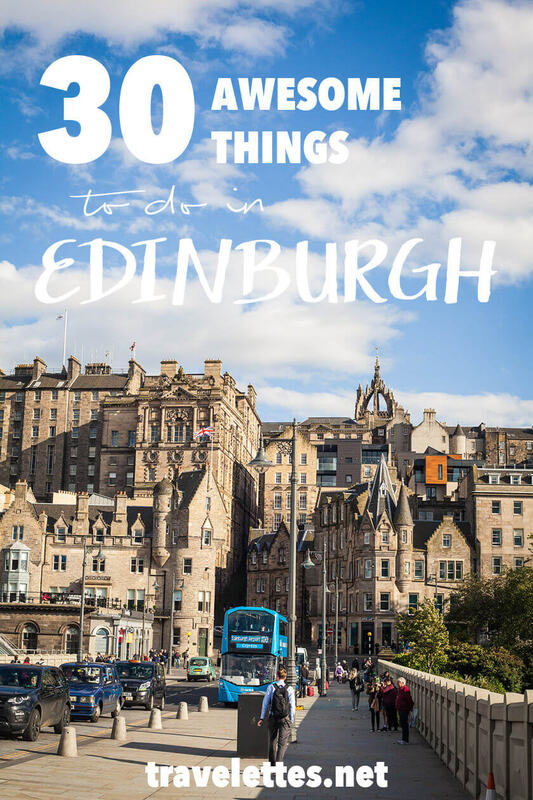 I have visited Edinburgh numerous times, always with a different purpose, and over the years I have accumulated a list of favourite things to do in the city. 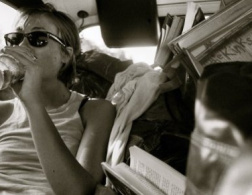 Now, doing 25 things in one single trip is probably not going to happen, but my recommendations cater to all sorts of tastes so you can pick and chose, and leave the other items for a later visit. The Royal Mile, or High Street as it is actually called, stretches between Holyrood Palace (the official Royal Residence in Scotland) and Edinburgh Castle up on the hill. 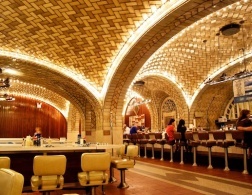 It is lined with shops, museums, restaurants and pubs – some are tourist traps, others are real gems. 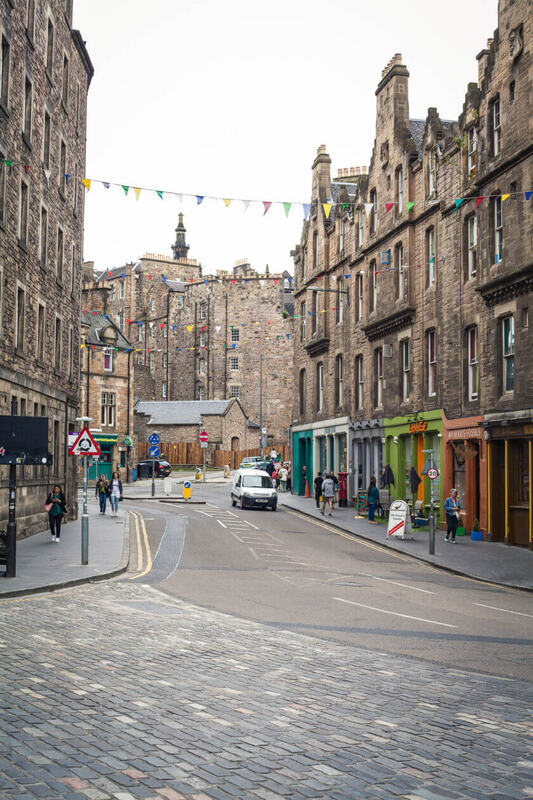 Either way, a walk up this road is a must-do in Edinburgh. Like any other European city that cherishes backpackers and budget travelers, Edinburgh has free walking tours. There are several options, but I’ve heard Sandeman’s does a particularly great job. Note that tips for your guide are common at such tours. 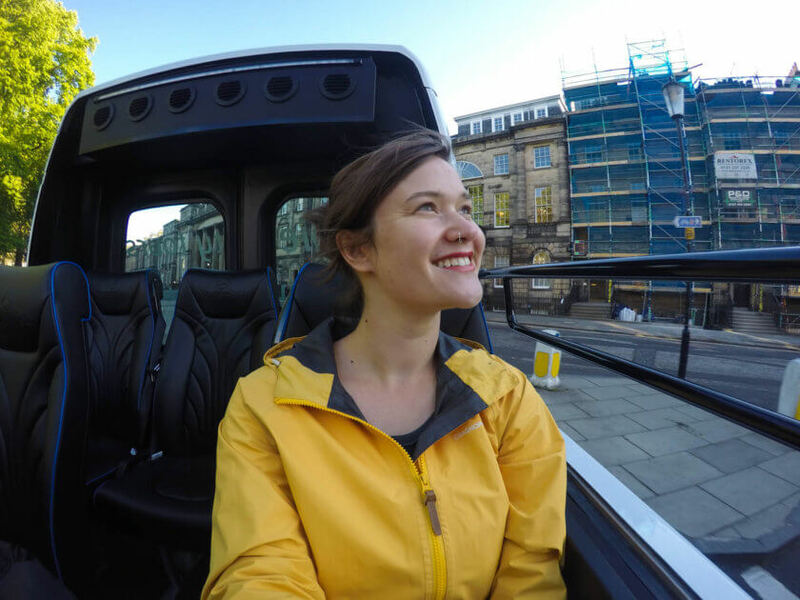 If you’re willing to spend a little bit of money on a great tour in a convertible mini bus, Rabbie’s Edinburgh City Tour might be for you. The tour was launched last summer and I got to try it as one of the first ones. Not only is the audio tour really interesting, the open roof mini bus was a real highlight, and I loved how you get a great overview of the city without having to walk for hours on end. You can either stay on the bus all the time, or hop-on, hop-off at various points throughout the city. There are many castles to explore in Scotland, but why not start with this pristine medieval castle in excellent shape? Tickets are not on the cheap side, but the views over the city are fantastic, and you learn a lot about Scottish history. Right below the Castle on the Royal Mile you can find Camera Obscura, a museum of visual illusions. Not only is it a lot of fun to try all the illusions yourself, the views from the tower are absolutely magnificent! Even though I’d recommend including a visit to an actual distillery in your Scotland itinerary, the Scotch Whisky Experience (located opposite Camera Obscura) is the next-best thing. The advantage of this whisky museum is that you can choose to taste whiskies from different distillery regions with their own characteristic features – it’s great to get an overview and then make an educated choice for your distillery experience. While we’re at it, Scottish booze is not all about the single malts. There are also some amazing gins distilled in Scotland, and Edinburgh Gin is just one of them. The distillery lies at the foot of the Castle Hill (behind it actually) and can be visited in a guided tour. Edinburgh Farmers’ Market takes place every Saturday year-round at Castle Terrace. At the stalls you can buy local produce and fresh meals while enjoying a magnificent view of the Castle. I spent a relaxing morning here during my first visit to Edinburgh. Not only can you indulge in various saunas, steam rooms and hamams, there is also an outdoor rooftop pool. Just the thing to relax you after a long day on your feet. You can find one of Scotland’s best independent cinemas on Lothian Road, the Filmhouse. Whether you want to see a recent Scottish release, a foreign language production with subtitles, attend a themed film week or even the Edinburgh International Film Festival, the Filmhouse is worth a visit. From all the cafes and coffeeshops I’ve been to in Edinburgh, Lovecrumbs is probably my favourite. It’s cozy, staff are friendly and the cakes are delicious! 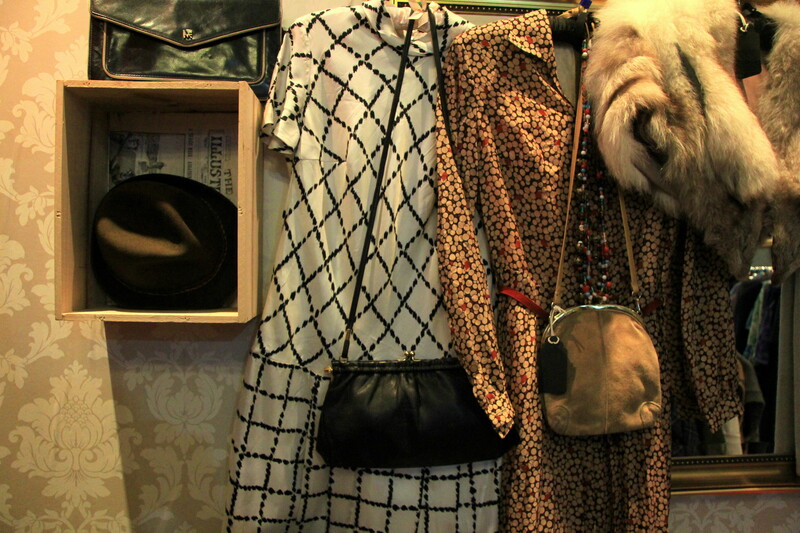 Many go to the Grassmarket to hit up the pubs or to score some awesome views of the castle, but my favourite activity around Grassmarket is vintage shopping. My favourite is W Armstrong & Son directly on Grassmarket and the second-hand designer boutique Herman Brown on West Port. Just off the Grassmarket is my favourite breakfast joint, Hula Juice Bar. 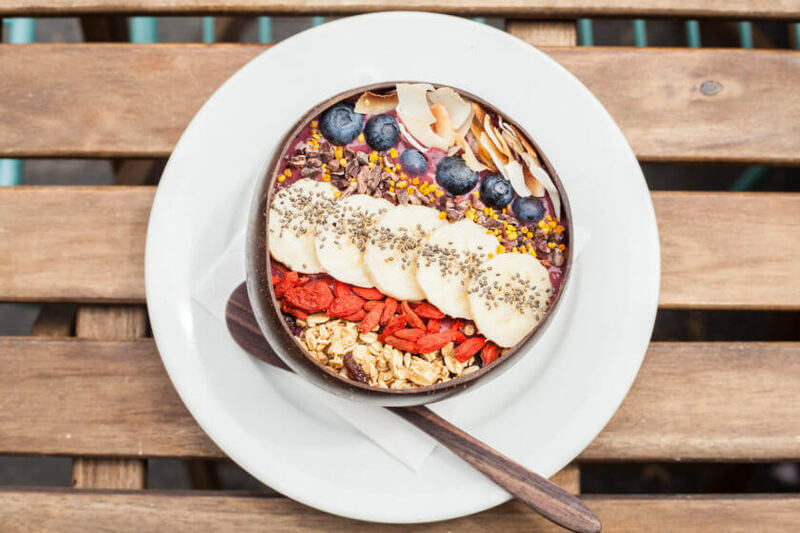 They serve the best smoothie bowls – it’s actually Edinburgh’s first smoothie bar – acai bowls, great cakes, and any other breakfast item you can think of. One of Edinburgh’s most picturesque streets in my opinion is Victoria Street which leads from Grassmarket back up towards the Royal Mile. 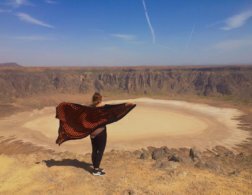 Make sure to walk it up or down, and take a few breaks to find the best views. The National Museum of Scotland is worth a visit for itself – it’s free too. But if you get the chance, book a table at the roof top restaurant to eat Scottish cuisine with a view of the Castle! Not every restaurant in proximity of the Royal Mile is a tourist trap. 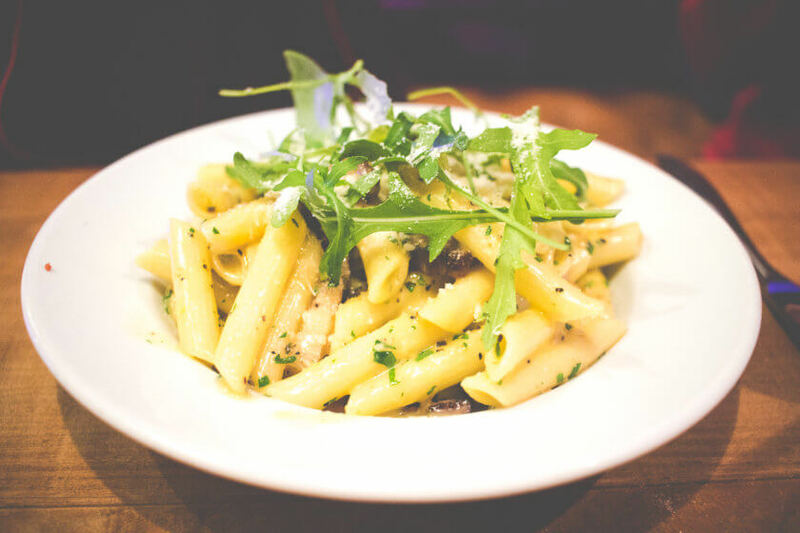 The Italian restaurant Civerinos for example, dishes up fantastic pizzas and pasta for a fair price. Edinburgh’s Old Town is built in many layers. The hill it seems to be built upon is actually artificial, and underneath today’s city there are many layers of medieval vaults waiting to be explored. I joined a ghost tour to the Blair Street Underground Vaults with Mercat Tours on one of my trips and really enjoyed the ghost stories, but also the insight into the history and architecture of Edinburgh. There are many nightlife options in Edinburgh’s Old Town, particularly in the Cowgate area. One of my top picks for a night of dancing is Cabaret Voltaire on Blair Street. 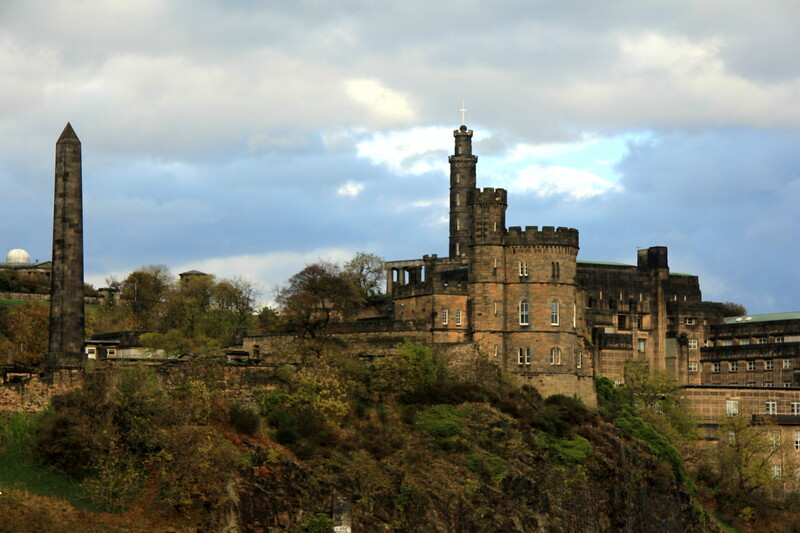 For a great view over Edinburgh’s Old Town and to see the National Monument of Scotland, climb Calton Hill – although ‘climbing’ is a bit of an over statement. It’s just a short but steep ascent from Waterloo Place. 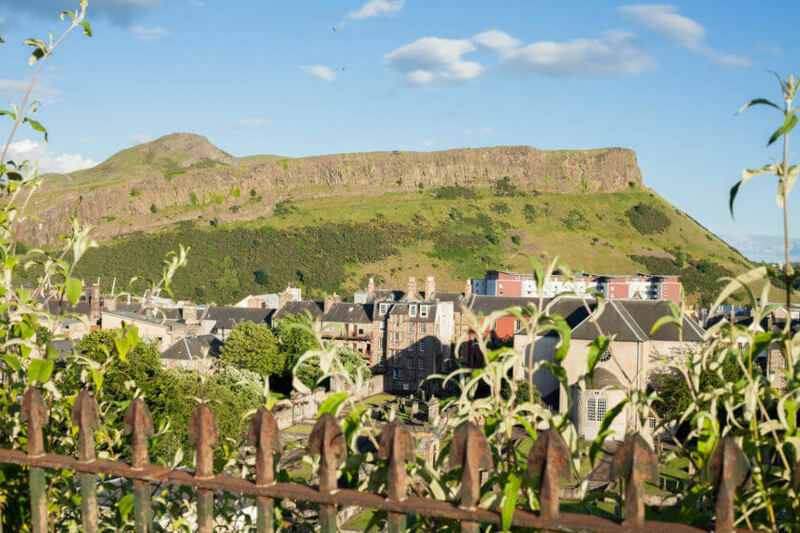 A longer and more challenging hike in the middle of Edinburgh is the trail up to Arthur’s Seat, Edinburgh’s very own volcanic hill. Don’t worry though, it still only takes about an hour from the foot at Holyrood Palace. I’ve not gotten around to doing this myself yet, but it’s on my Edinburgh to do list: Holyrood Palace, the official Royal residence in Scotland, and a guided tour through Holyrood Abbey. First a flourishing port neighbourhood, then template for such iconic drug films as Trainspotting, Leith might not be on your radar. But today Leith is one of Edinburgh’s most sought after neighbourhoods. 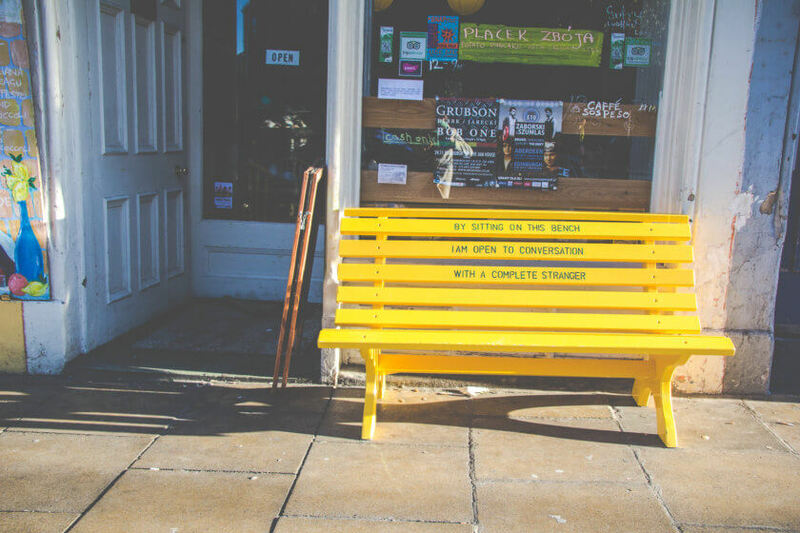 From the city centre walk down Elm Row and follow Leith Walk to explore the area filled with cafes, bars and restaurants. One of my favourite discoveries is Out of the Blue & Drill Hall Arts Cafe. Leith Water is a hidden gem in Edinburgh. Many visitors don’t come out this far – even though it’s a mere 45 minute walk from the city centre. There are many bars along the water, but one of the most picturesque must be Teuchter’s Landing which has a floating terrace during the summer. 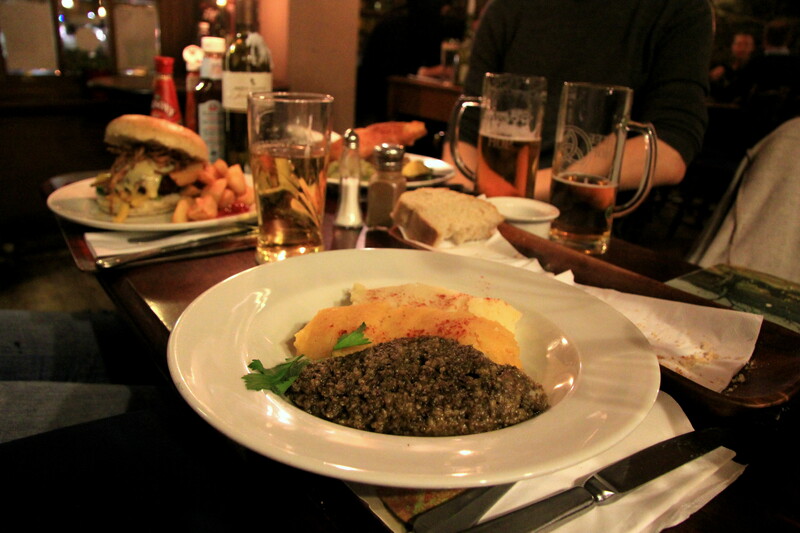 You can’t leave Scotland without having at least tried haggis, the ominous Scottish national dish. Before you ask too much about what’s in it, make sure you give it a go first. It’s more delicious when you don’t know what’s in it… Vegetarians/vegans will be happy to hear that many places also serve veggie haggis. A great place to try this is the pub King’s Wark on the Shore along Leith Water. While you’re out in Leith pay a visit to the Royal Yacht Britannia. 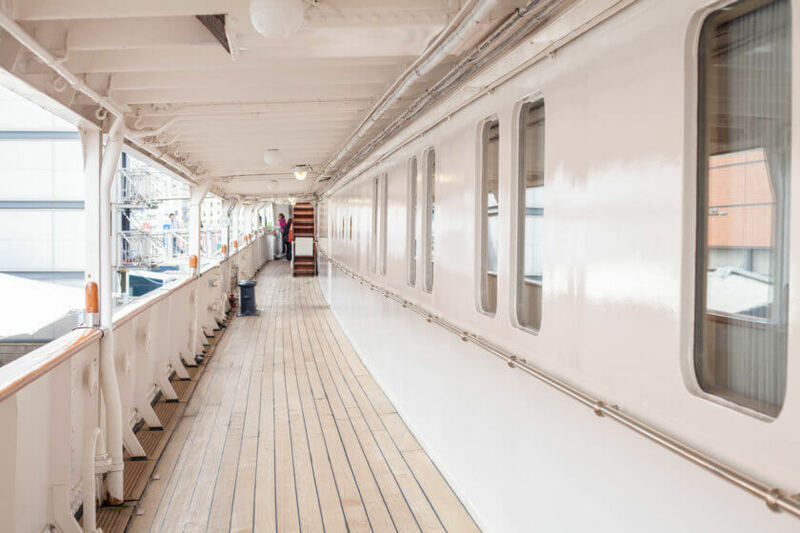 The former official Royal Yacht is now open to the public as a museum where you can learn a lot about the royal family and their diplomatic journeys around the world. 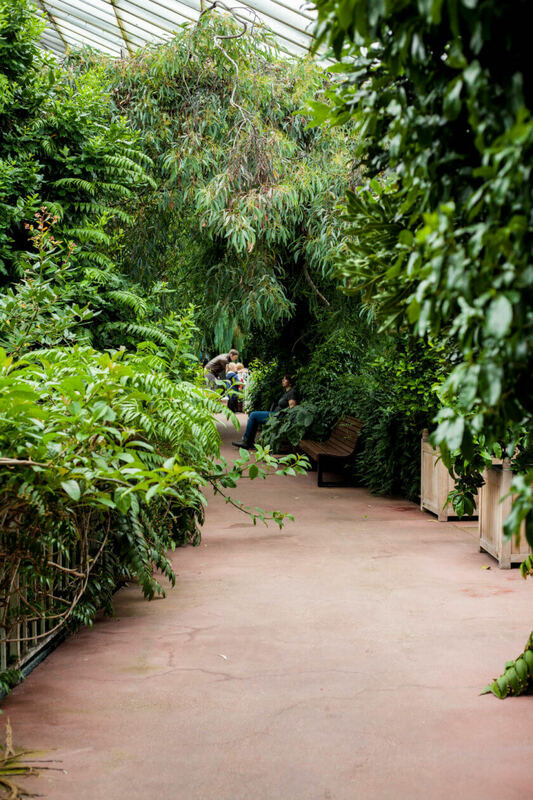 For a break away from all the touristy bits of Edinburgh, check out the Royal Botanic Garden and its glasshouses, which are one of my favourite rainy day activities in Edinburgh! 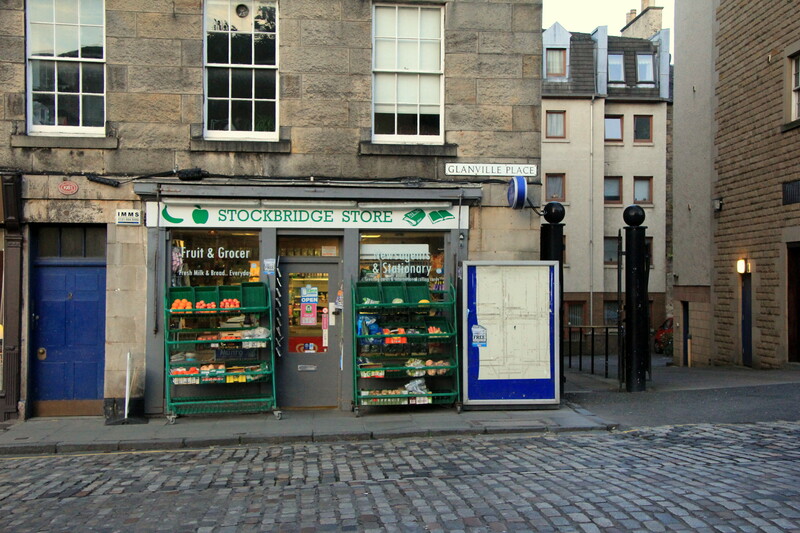 Back in town head to another trendy neighbourhood, called Stockbridge. 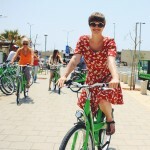 There is a farmers’ market, awesome vintage shops and many mouthwatering cafes, restaurants and bakeries waiting for you! I particularly recommend Patisserie Florentin or The Pantry on N W Circus Place for breakfast, The Scran & Scallie on Comely Bank Road for cocktails or dinner, and Those Were the Days on St Stephen Street for vintage shopping. Speaking of cocktails – the best drinks in my opinion are served at Panda & Sons, a speakeasy bar disguised as barber shop at the bottom of Queen Street. They have a mind-boggling menu, but I always fared best just telling the bar man what I liked and he whipped me up a dream in a glass. 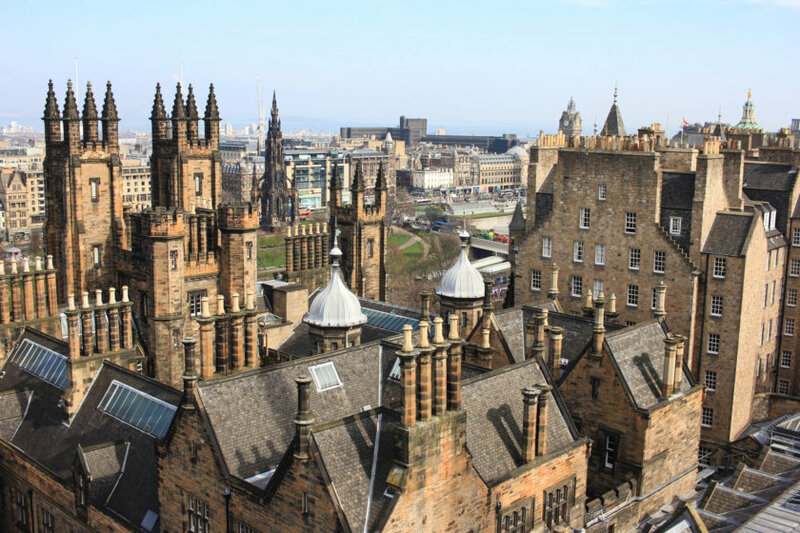 From the Elephant House where JK Rowling wrote some of her most famous books, to Greyfriar’s Kirkyard and the Balmoral Hotel, Edinburgh is closely connected to the narrative and aesthetics of Rowling’s stories and Harry Potter fans will find many treasures. 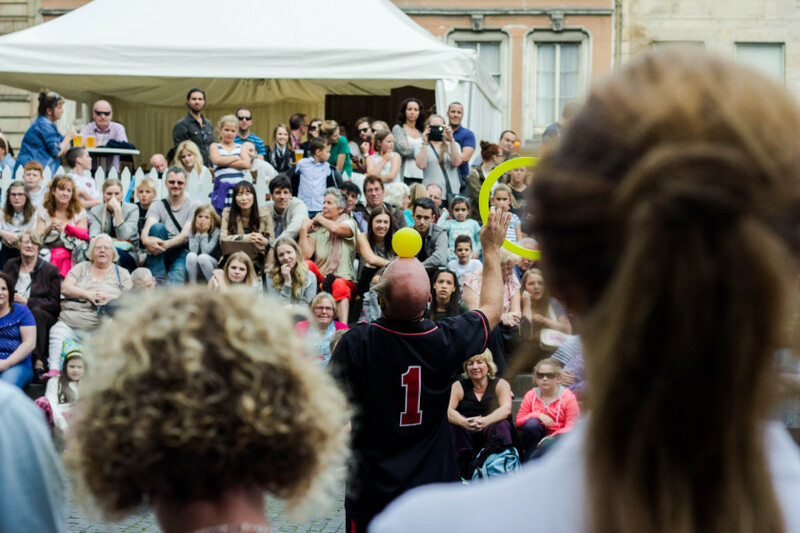 Edinburgh is the ultimate festival city. 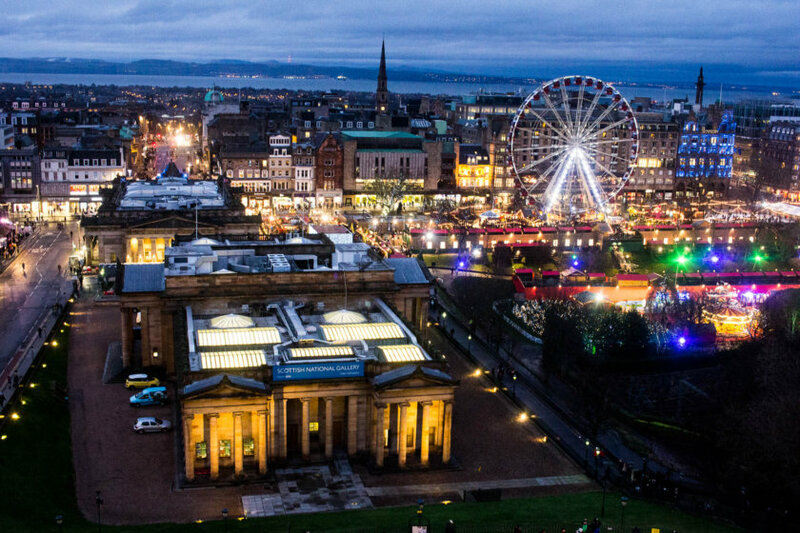 Whether you choose to visit in August – when six festivals combining theatre, comedy, performance, art and music happen across the city – or you come for Hogmanay (New Year’s Eve) and its famous street party, you won’t regret partaking in Edinburgh’s many festivals. Edinburgh is the kind of city that shows you a different side every time you visit, and my own bucket list only keeps growing. What are your favourite things to do in the city? 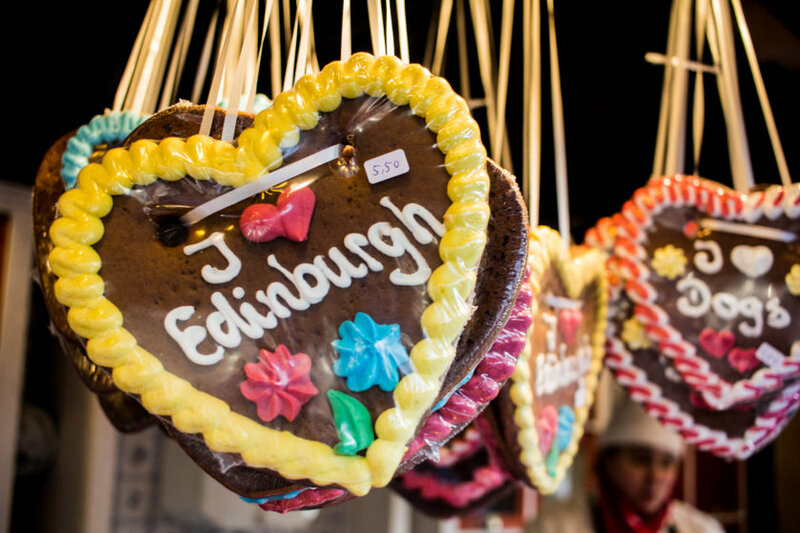 Definitely adding some of these things onto my list for when I visit Edinburgh! Hi Kathy thank you for that inspiring article. Yes to all of these!! I hope to get out there one day! I was in EDI once, loved the place a lot! Edinburgh has always been one of those cities I've always wanted to visit! Now that I've read your post, I'm more inclined to make this trip possible! 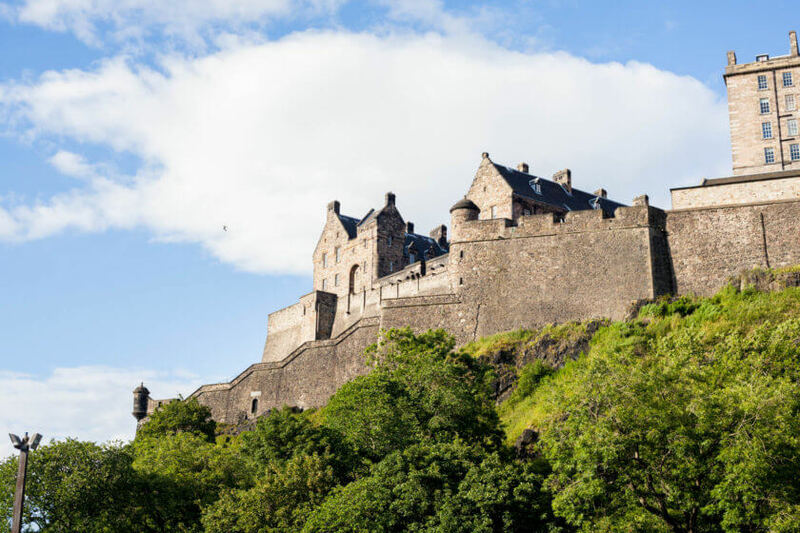 You definitely won't regret a trip to Edinburgh, and while you're there some of the other beautiful places in Scotland :) Let me know if you need any help deciding where to go!